Build your custom designed handcrafted log home or your own log cabin getaway! Rustic or contemporary, simple or luxurious, top quality log cabins and custom log homes by North American Log Crafters give you the warmth you need through an Alberta winter and comfort you’ll love all year long. 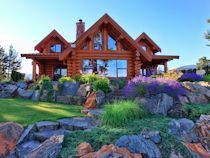 Building beautiful dream homes and cabins around Calgary and across Alberta and North America for over 40 years, North American Log Crafters remains the best log home choice for custom handcrafted log home designs. Planning a ranch homes on your acreage in Southern Alberta? What about a summer cabin on Shuswap Lake? Picture a log retirement home with golf course views, or a ski lodge in the Rocky Mountains for your friends and family. What about a hunting cabin for secluded weekend getaways? 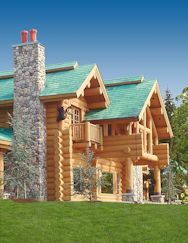 Your log home ideas become timeless architectural landmarks on the prairies and in the mountains. Handcrafted to the highest standards where open concept designs meet rugged warmth and beauty, custom log homes or log cabins make the perfect family home or cottage getaway. Large hand peeled logs give texture and character to traditional log home styles custom handcrafted to last hundreds of years. Choosing a handcrafted log home makes a statement about the quality you appreciate and the traditions you value. SEE BUILDING PROCESS Call Toll Free: 1-877-955-2485 In Canada or email info@namericanlogcrafters.com today! Log homes have endured as a popular home style in Canada for centuries and your new custom log home offers every modern convenience available today. Constructed using renewable resources, log homes stand the test of time AND cold Canadian winters. Choosing homes built from sustainable natural wood lets you reduce your environmental impact: another reason to be proud of your new home. 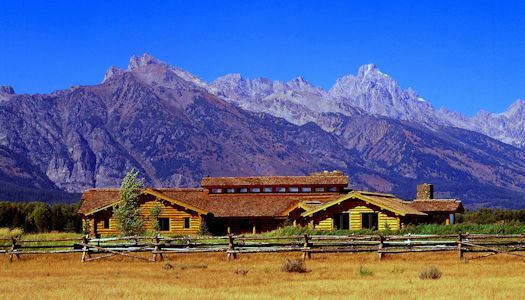 Planning your log home is the beginning of an adventure you’ll never regret as you work with professional designers and dedicated craftsmen: a team of experts working for you from North American Log Crafters. Call Toll Free: 1-877-955-2485 In Canada or email info@namericanlogcrafters.com today!